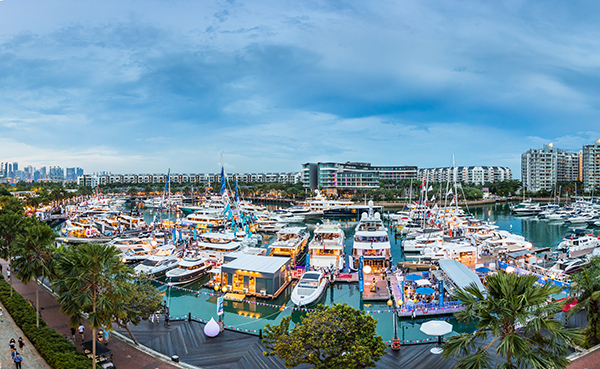 Get ready to drop anchor at the Singapore Yacht Show (SYS), when Asia’s premier boating and luxury lifestyle event returns from 11th – 14th April 2019 for its ninth year at the prestigious ONE°15 Marina Sentosa Cove, Singapore. Exhilarating Events and Activities to See and be Seen at! Kicking off the Show on 10 April is the dazzling SYS2019 Gala Evening & Awards (Asia Boating Awards), a prestigious black-tie event that will bring together the biggest names in the global yachting industry and special VIP guests to celebrate the glamour of the 1920s at the stunning Capitol Theatre. 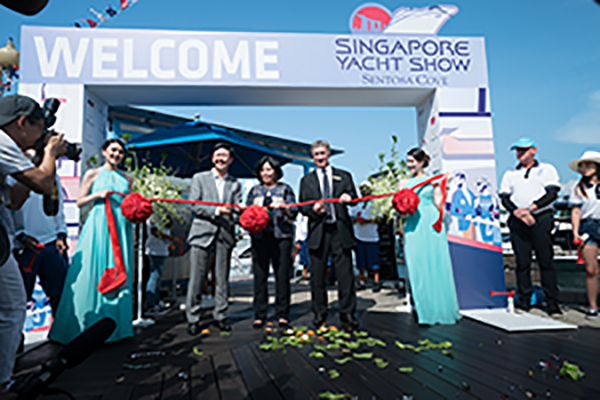 Taking a breather at the SYS will also be an indulgence as there will be a wide-range of outstanding food and beverage options to discover, as well as the latest offerings from bespoke jewellery designs, fashion items and artwork to peruse.